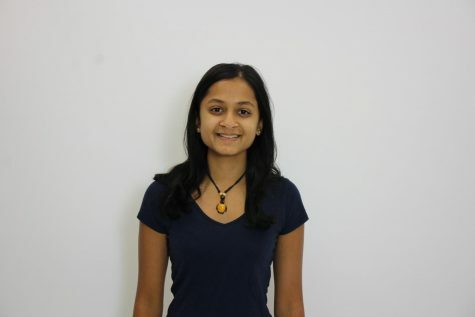 Hi, my name is Natasha Mehta and I am a Staff Writer on the Hawkeye newspaper. I am a sophomore and this is my 1st year on staff. Outside of the Hawkeye, I am on the tennis team, forensics, and BuildOn. In my free time, I play with my dog, hang out with friends and build things.